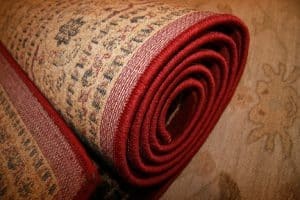 Rugs are subject to a lot of wear and tear over time. If you own a high-quality rug, spot cleaning and general treatments don’t work or worse, could be harmful to your rug! Instead of treating it yourself, consult with us about oriental rug cleaning in Mesa, AZ. We’ll make sure your rug gets the attention it needs. Chances are, your at-home washer and dryer aren’t able to handle large loads of drapery or bedding, and likely don’t have the proper cleaning settings for these items. Trust our team to provide you with bedding and drapery cleaning in Mesa, AZ! 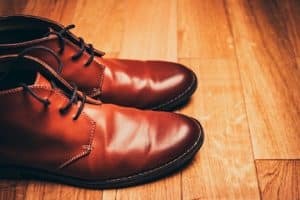 We’ll make sure your fabric comes out fresh, clean and fully-renewed. 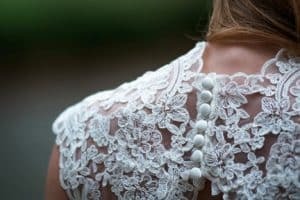 Your wedding dress is one of the most delicate garments you own—make sure it’s treated right when the time comes to give it a thorough cleaning. 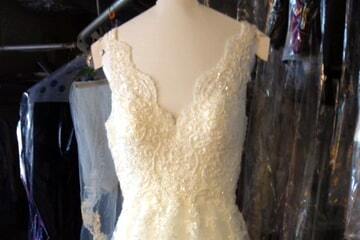 Bartoli Cleaners specializes in wedding gown preservation in Mesa, AZ and will handle your dress with the utmost care. When we return it to you, it’ll look as good as the day you wore it!